See the castles of this “dream king” and feel how his fantasy took over. Follow the steps of King Ludwig’s architectural sights. A master builder with great visions and ideas. Enjoy this fantasy castle of Ludwig and make the story feel alive and take a deep dive into his fantasies. You will not only see this fascinating castle but learn also more about this dream king and how his fantasies became alive. 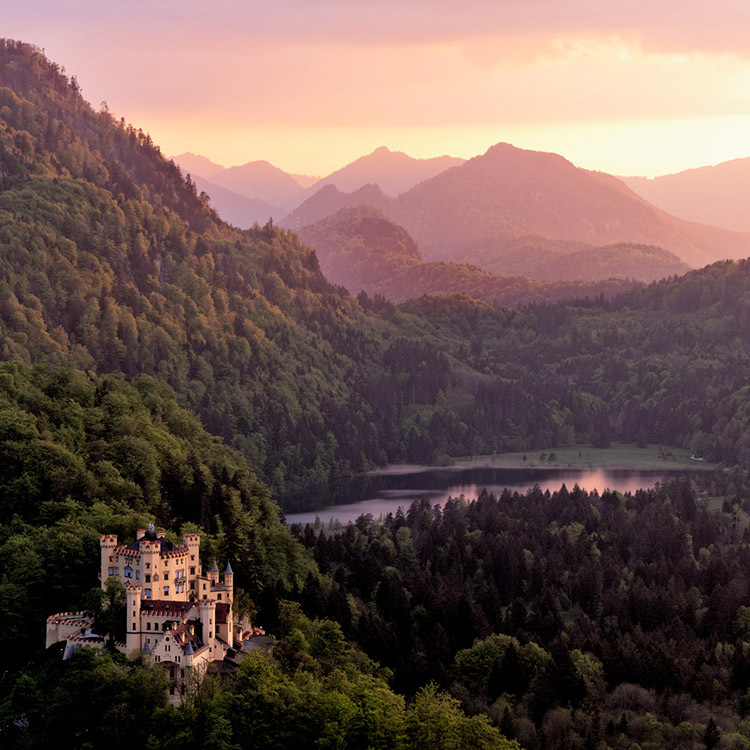 You can also see the castle of Hohenschwangau where he staid and lived before and during the construction of Neuschwanstein. Enjoy a scenic ride through the mountains and the nicest area of Bavaria. Take a ride on the romantic road and the fairytale road of Bavaria. See all 3 castles and the city of Innsbruck in 2 days! 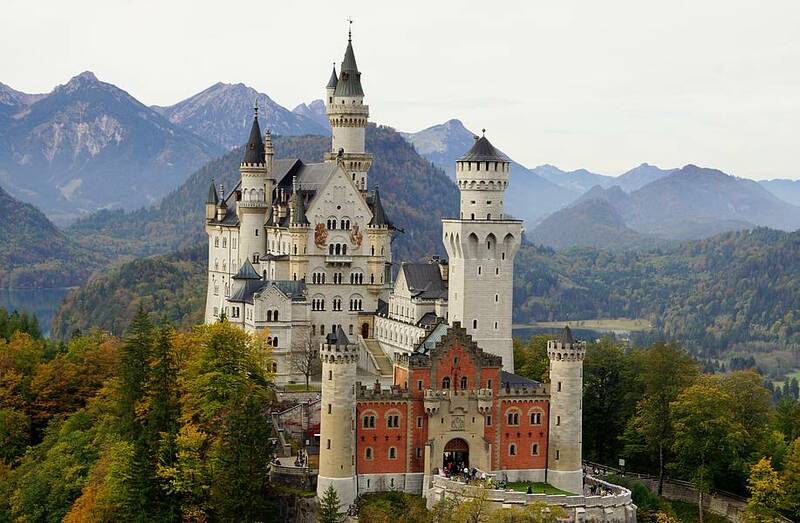 Enjoy a great time in Austria and Bavaria and see the castles of of King Ludwig: The Palace of Herrenchiemsee, the city of Innsbruck, the Castle of Neuschwanstein and finished Linderhof palace. The master builder of past times that realized his dream of developing a dream world for himself and despite that he wanted all the castles destroyed after his death they are a perfect example of fantasy and how fantasy can still be alive. 3 castles and the city of Innsbruck with great european architecture within 2 days! On the way we will see the lake of Chiemsee (including a boat ride) to the Herrenchiemsee (king’s Ludwig castle that has not been finished). Go on to Reutte where you will stay overnight in a typical Austrian hotel. 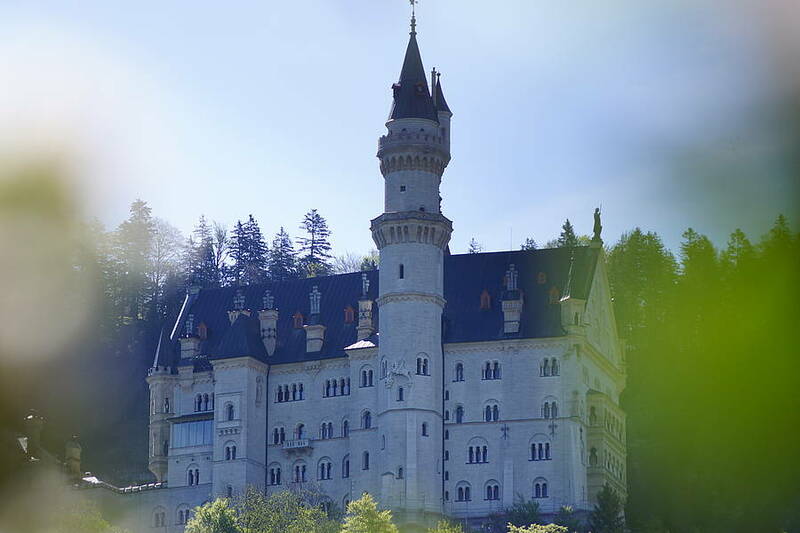 On the next day we will see the castle of Neuschwanstein and Linderhof and drive back, by the village of Oberammergau, over the lake Starnberg (the lake King Ludwig died in under mysterious circumstances) and Munich. The master builder of past times in the area of Bavaria with innovations at the highest level of the building times. See three unforgettable castles and let us bring you into a fantasy world that this eccentric king created for himself and us to enjoy nowadays. entrance fees and transportation to the sights.